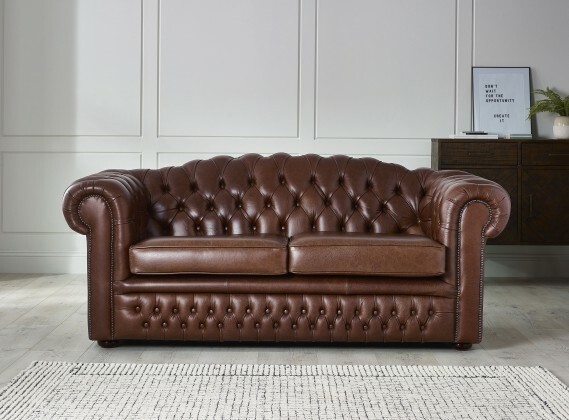 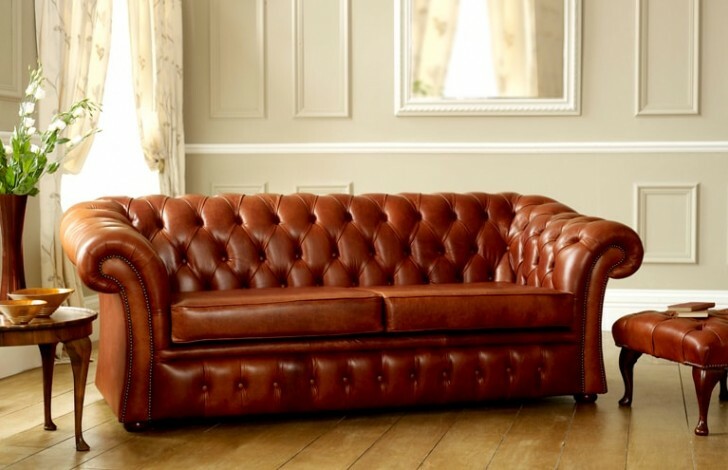 The Pemberton Brown Leather Chesterfield is a classic Chesterfield design with the extra comfort of seat cushions. 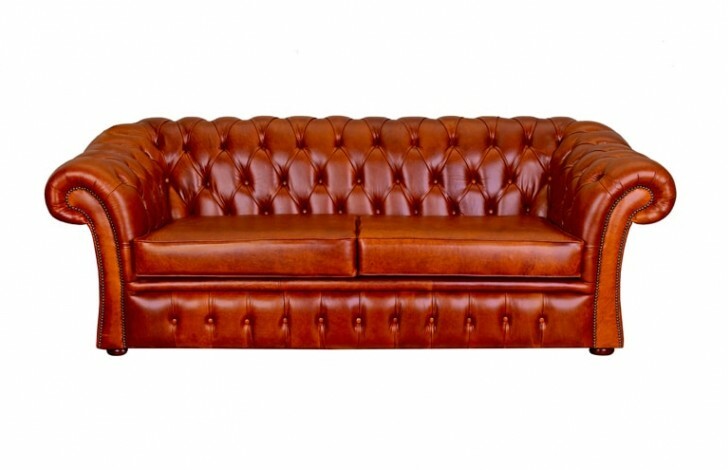 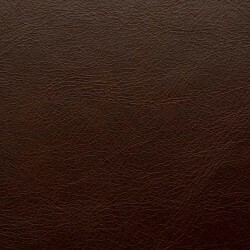 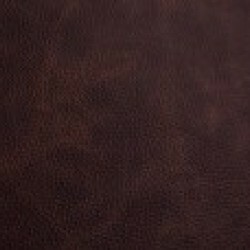 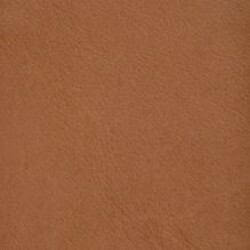 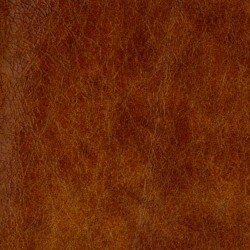 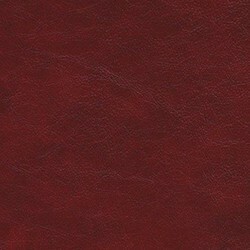 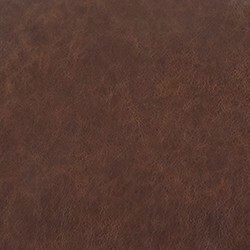 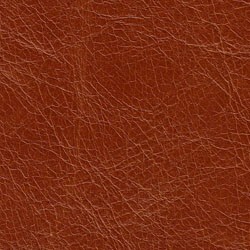 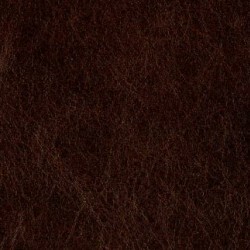 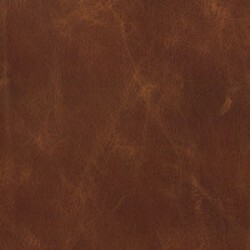 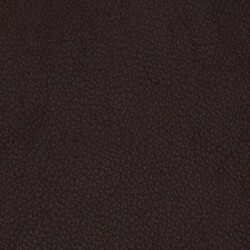 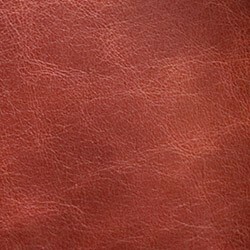 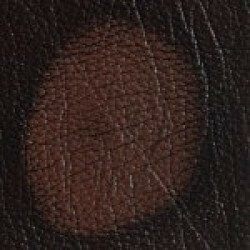 Brown leather Chesterfield, available in a variety of premium leathers. 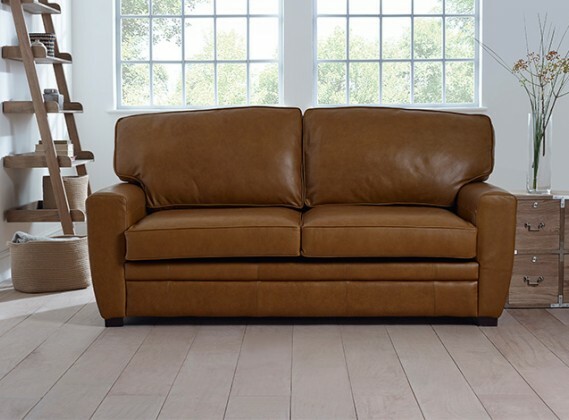 The Pemberton brown leather sofa is available in four different seat sizes, ranging from a chair size to a two, three and four seater sofa. 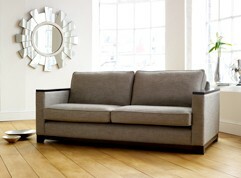 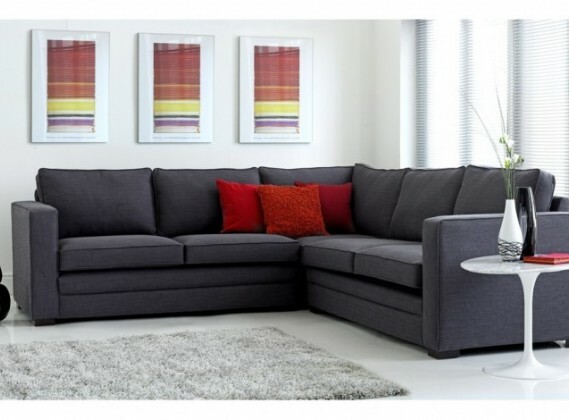 The Pemberton sofa comes with a cushion per seat. 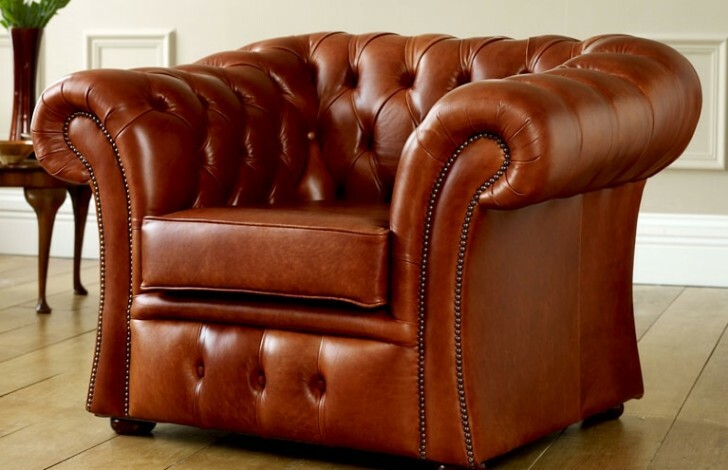 Made using a solid beechwood frame, using only the top 5% of premium British leather hides, this Pemberton is made in our English factory to last for generations. 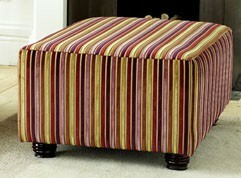 Why not customize your Pemberton to suit you and/or your family's needs? 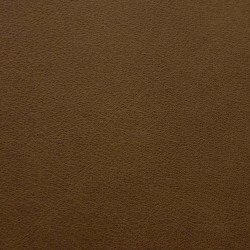 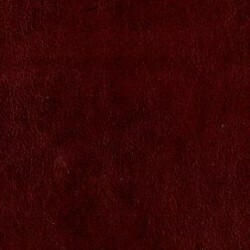 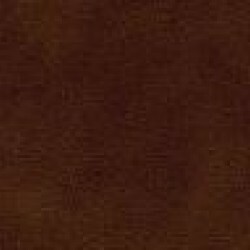 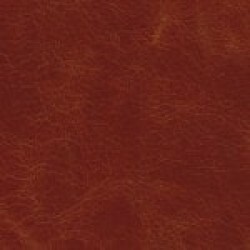 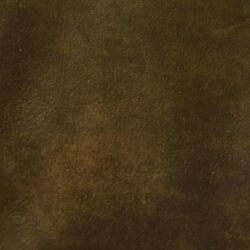 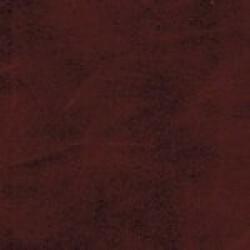 With a variety of leathers available from full grain and antique, to old vintage Aniline and Premium Aniline, you can't go wrong with options to choose from. 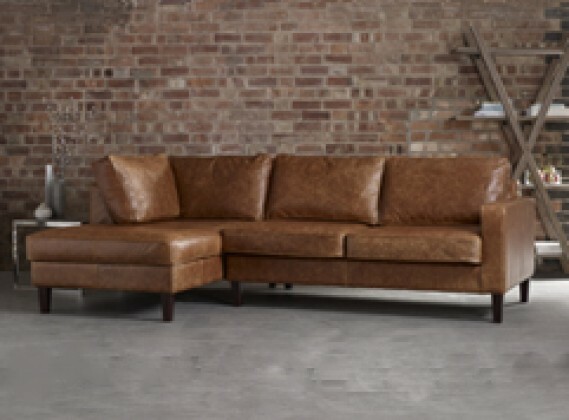 We have over 50 different leathers to choose from, meaning you can buy a sofa from us that will match your already existing décor. 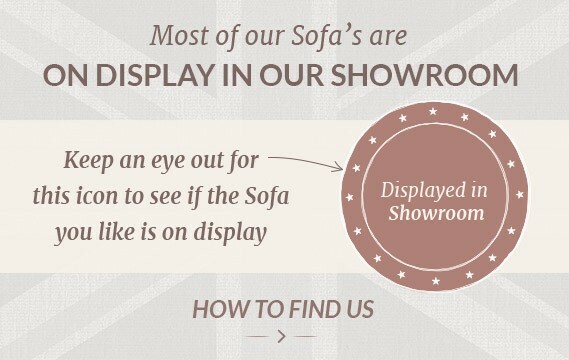 This way you can be certain your purchase is right for you. 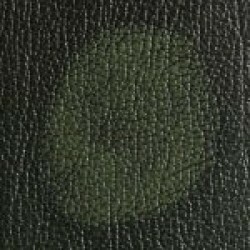 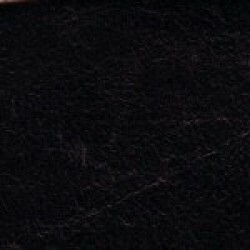 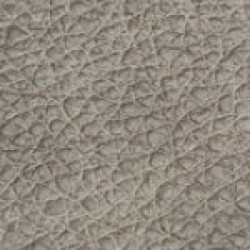 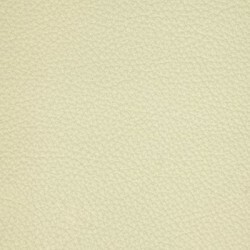 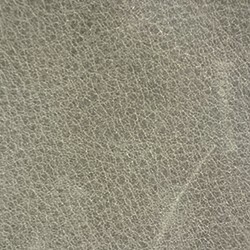 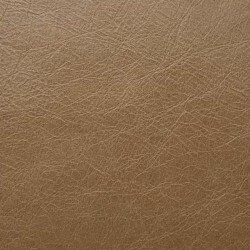 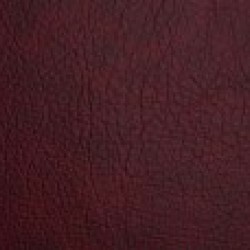 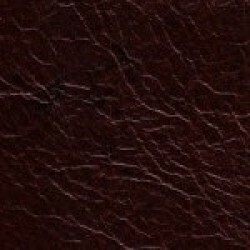 If you would like any advice on the range of products we offer, or would like some more information on the type of leather we sell please ring our sales team on 0161 736 5733. 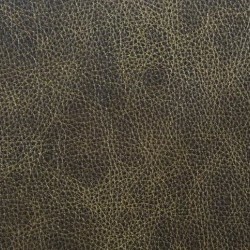 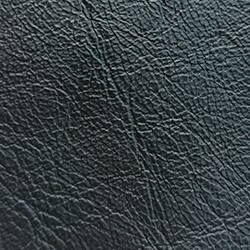 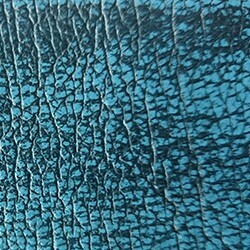 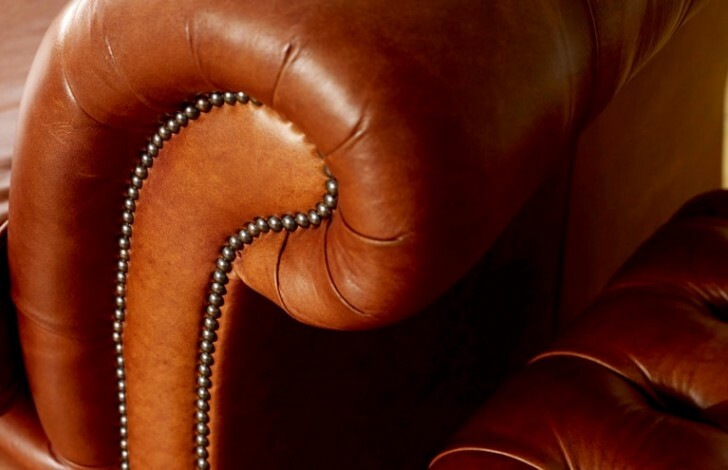 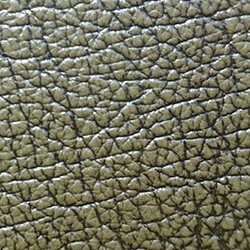 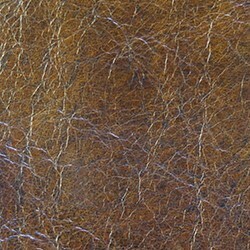 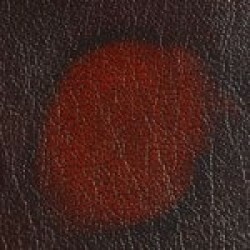 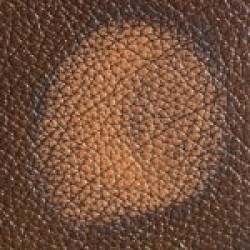 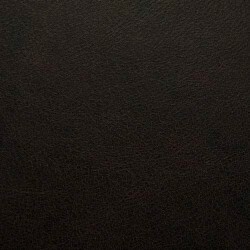 Our team of sales advisors can advise you on the best leather options to suit your needs. 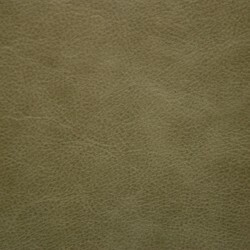 They can also send you a free sample of our leathers, helping you to choose the right one that will perfectly match your living-room.